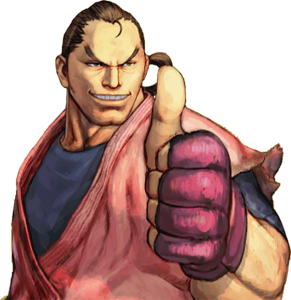 Time to change that a bit in the next time with a new article every sunday in the next weeks which will feature 3-8 Street Fighter fan art images for 5 SF characters by different artists with the target to feature more artists on Game-Art-HQ and have a much bigger variation of styles in the fan art sectors here! 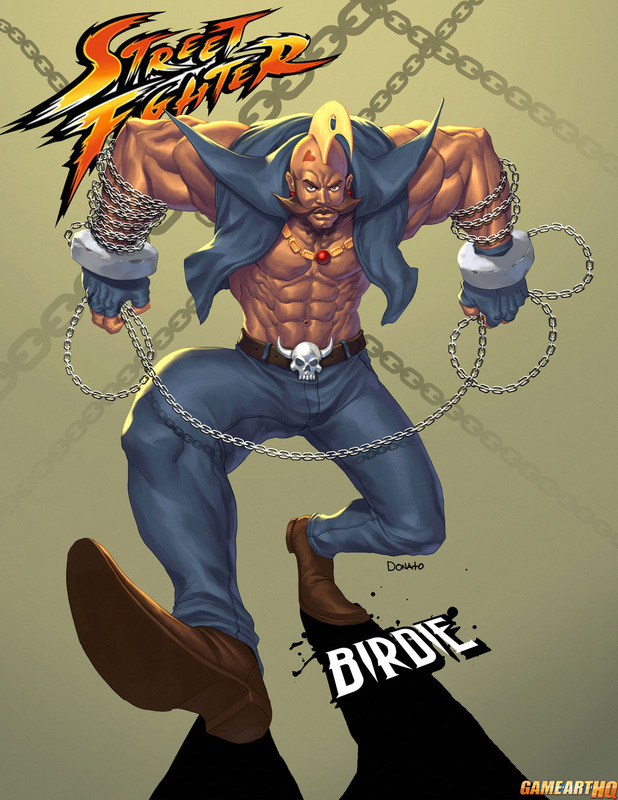 Let’s start with a Birdie Fan Art by DXSinfinite from the Philippines and a big fighting game fan like myself.This Birdie fan art was created during an art jam with friends. 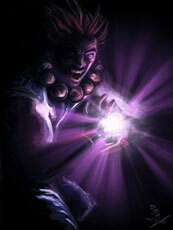 You can comission this artist sometimes so take a look at his dA gallery if you like his style. 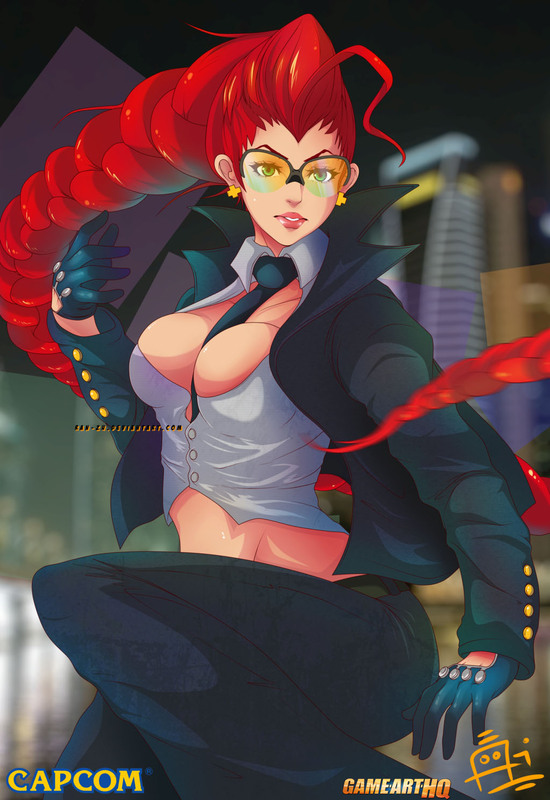 Crimson Viper follows with 7th fan art of her on Game-Art-HQ now. Ran-Zu from Japan drew her as his first fan-art in 2013. 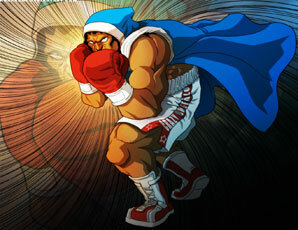 Last week i featured a Strider Hiryu illustration by him as part of our growing “Blast of the Past” gallery about retro video games from 1980 up to 1999. 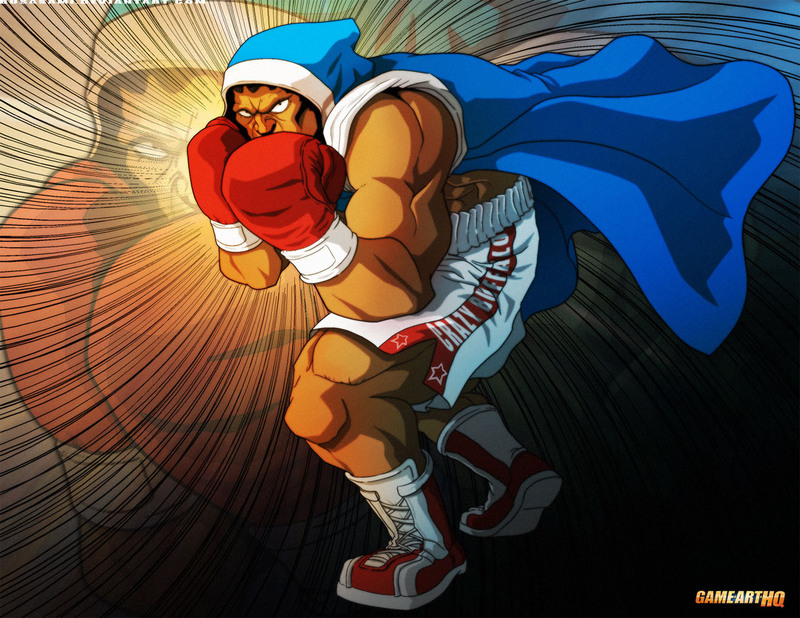 Balrog, the American boxer is one of my favourite Street Fighter characters, be it because his general design and fighting style or because he is such a hommage to Mike Tyson. 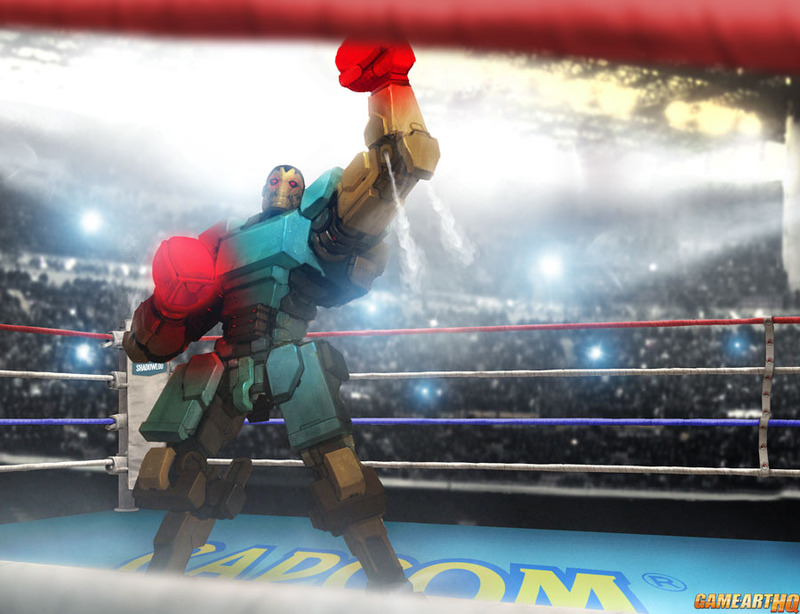 Paulo Santana drew a ton of different fighting game characters in the last years, including a small series of the boxers like Balrog, Dudley or Steve Fox from Tekken. BossLogic who is going to release a small art book with Street Fighter fan art soon drew a small series of these really interesting looking mech or robot version of the Street Fighter characters back in 2011. Akuma is just one of the most badass fighting game characters ever and it was just a matter of time until D3RX take on him would be featured here!